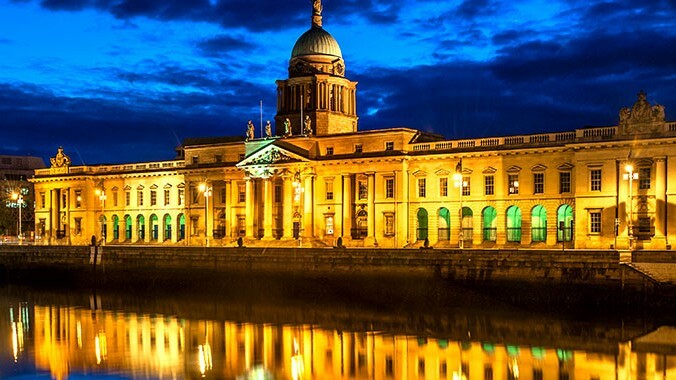 With more than 30 years of continuous travel planning to Ireland, you know that your dream of visiting Erin is in the right hands. 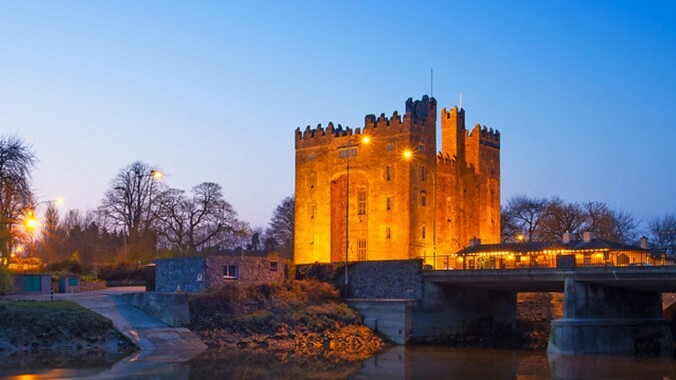 A chauffeur driven tour is a great way to discover Ireland. Our top of the range Mercedes fleet ensures that you can travel in comfort and style. 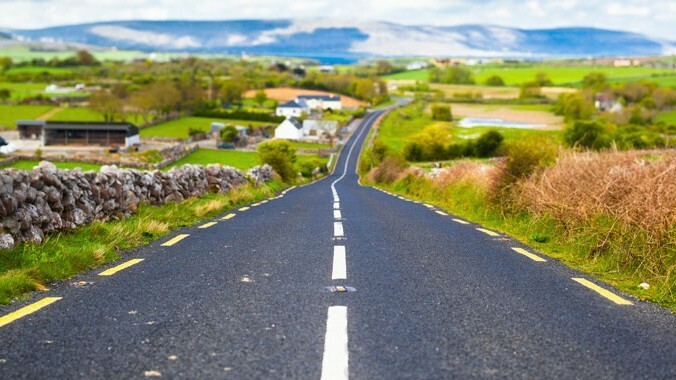 Journey Through Ireland offers self-drive vacations where you can discover Ireland at your own pace. 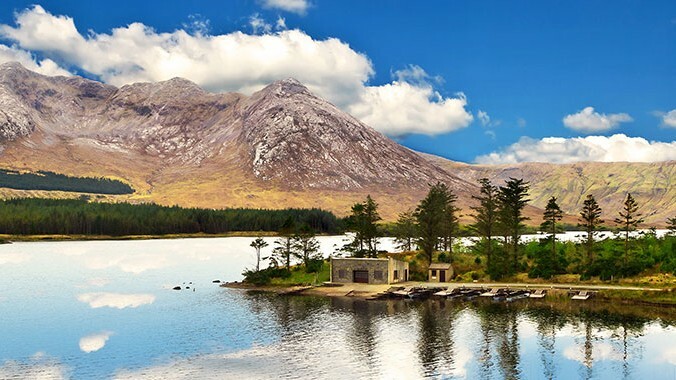 Selection of tours in some of the most beautiful locations in Ireland which are currently on special offer. Our qualified tour guides will take care of you every step of the way and provide local expertise that you wouldn’t have travelling alone. 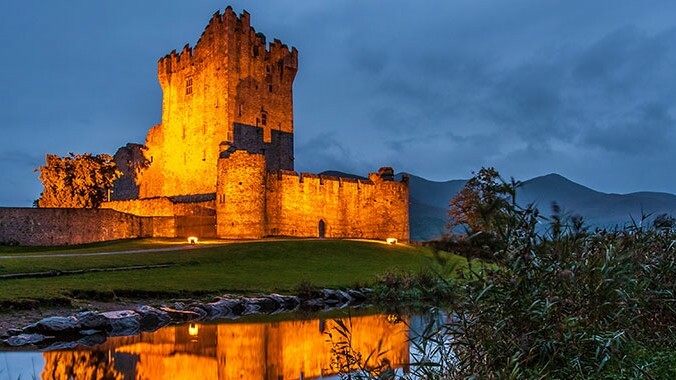 Journey Through Ireland specialize in group travel and we cater to any size and interest of group. In Ireland, nature has provided wonderful raw materials for the greatest golf architects in the world. Experience the spectacular at your own leisure and time to take your own path so you can truly appreciate all Ireland has to offer. 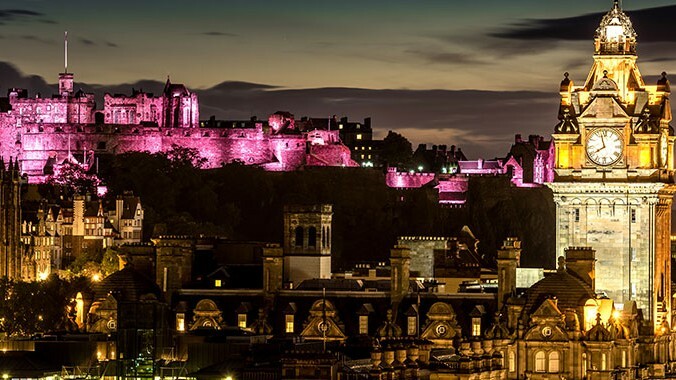 Scotland with its dramatic scenery, a trove of archaeological treasures and one of the world’s richest cultural heritages, you will find a country filled with amazing grace. 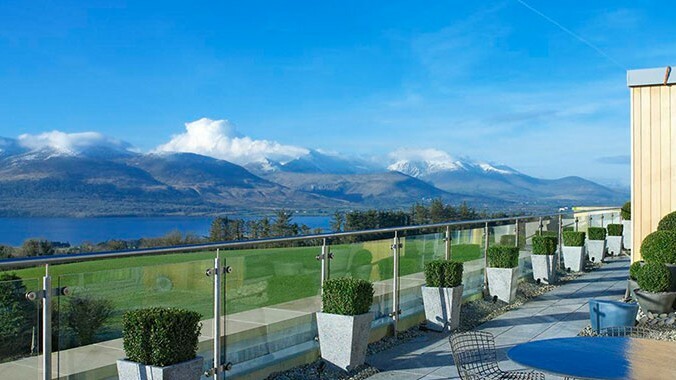 While visiting County Kerry, the Kingdom County of Ireland, reside in truly luxurious style at the Aghadoe Heights Hotel & Spa. 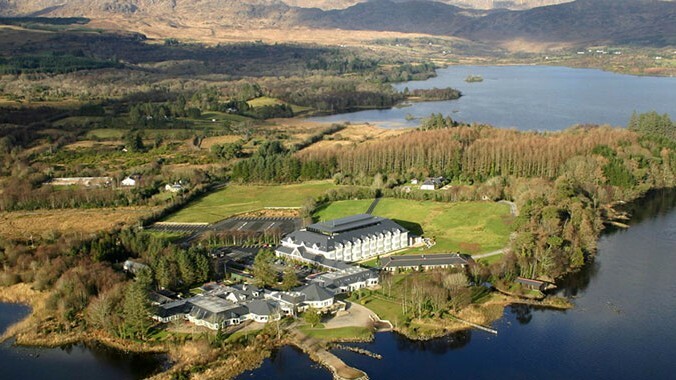 All Journey Through Ireland Accommodations fulﬁl strict selection criteria. Each accommodation is chosen individually and exclusively for you. We’ve done our research. Our scouts are always busy ﬁnding out more about our hotels, the surroundings and activities on oﬀer nearby. 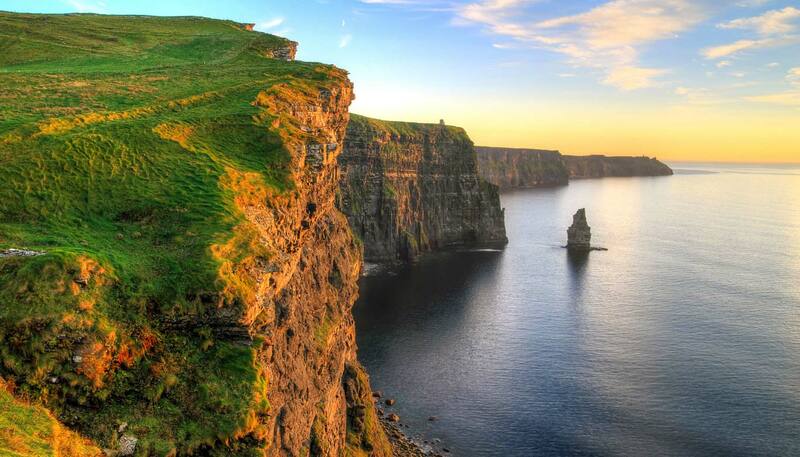 Journey Through Ireland”s team will cater to your special requests. 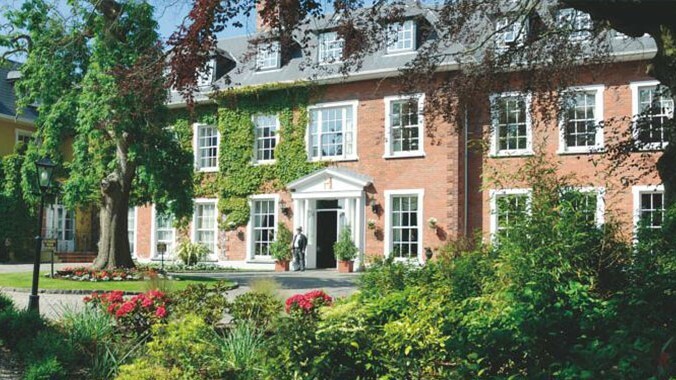 We oﬀer expert and passionate advice for ﬁnding the right hotel.